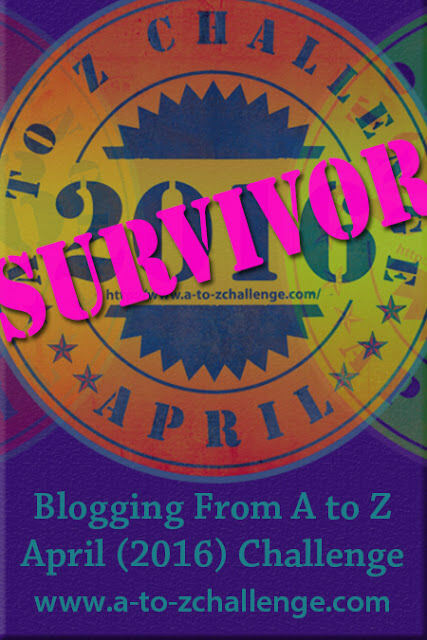 A to Z challenge — a letter a day throughout the month of April (except Sundays) until we reach z. 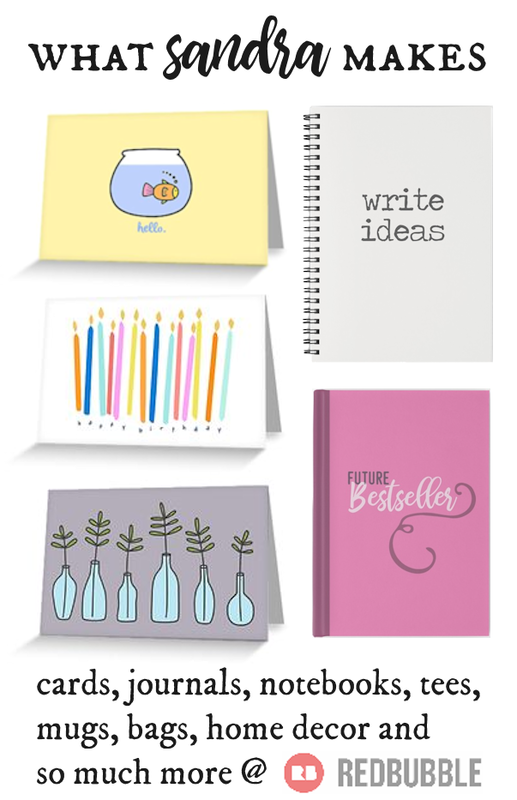 My theme is small. 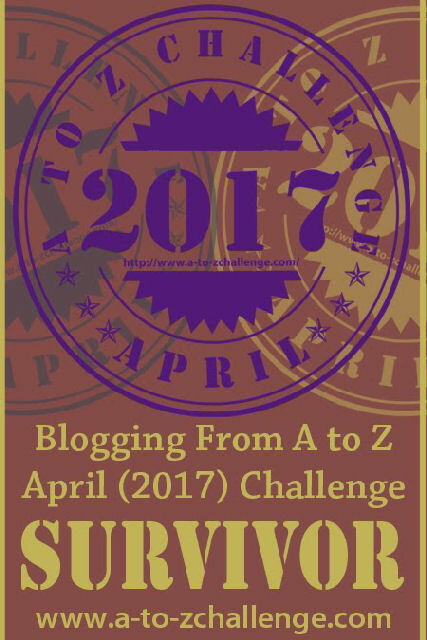 This entry was posted in challenge, poetry, writing and tagged #atozchallenge, #atozchallenge2016, arrow, poetry, superhero, whatsandrathinks, writing. Bookmark the permalink. H is for your hero. 🙂 I have not actually written h yet…! The only other letter I’ve already written is m. Ah! Plenty of time! You’ll get there. 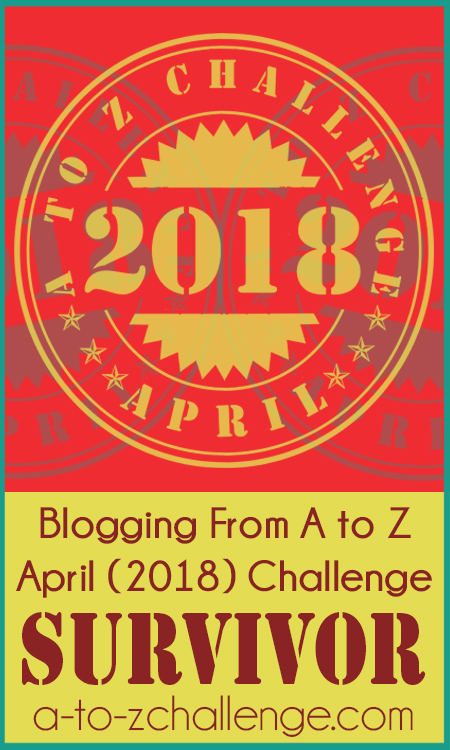 You have such a fun approach to this A-Z challenge, it’s been really fun to see how you are putting it together. Can’t wait to see what you do tomorrow! He can shoot you any time??? Good one. I’m all about the double meaning. Or something like that.